← Give Yourself A Timeout! 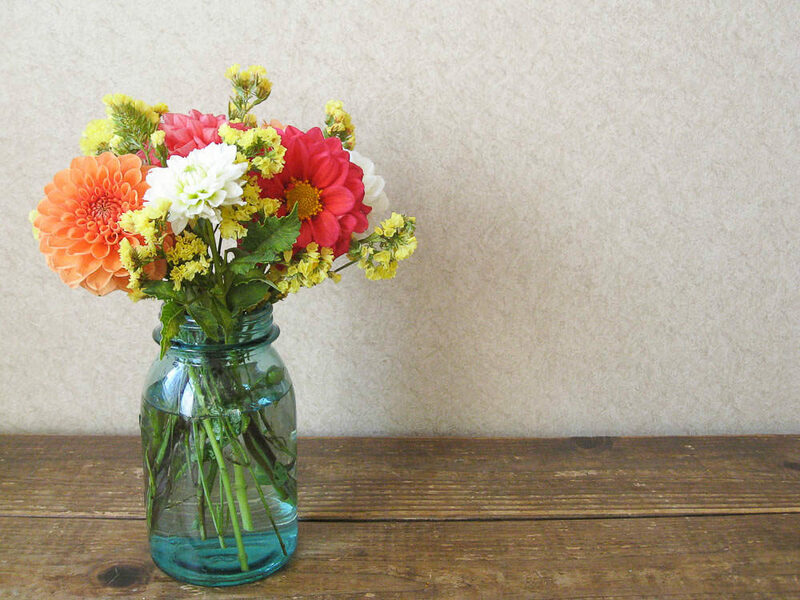 In my quest to reduce clutter, i have found the world of repurposing items in my home. 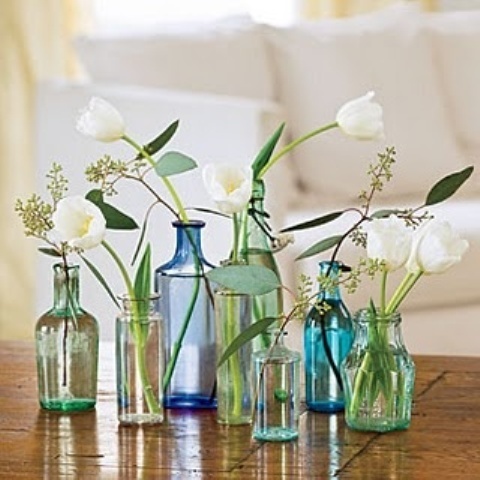 I recycle and donate but also re-purposing works. I’m a gardener and love plants and flowers inside and outside of my home. 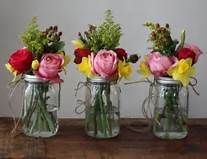 If you are too, then use glass bottles, jars, cups as vases for flowers and plants. You can decorate them and make them fancy but can also leave them clear.